Urbana, IL’s Zero Percent is tackling a problem that’s already been accepted as the norm: food waste. “As standard business practice, U.S. restaurants waste over $10 billion a year —Literally. When faced with the chore of trying to find use of excess fresh-food inventory, the easiest thing for a restaurant manager to do is just throw it away,” explains founder Rajesh Karmani, who delayed his PhD to start the company. Their solution is a marketplace where restaurants can hand out excess food through discounts or donations and find volunteers to drop off the food at food banks. But Zero Percent is still a hard sell: not only do restauranteurs expect to waste food, but they’re busy and not always tech savvy. 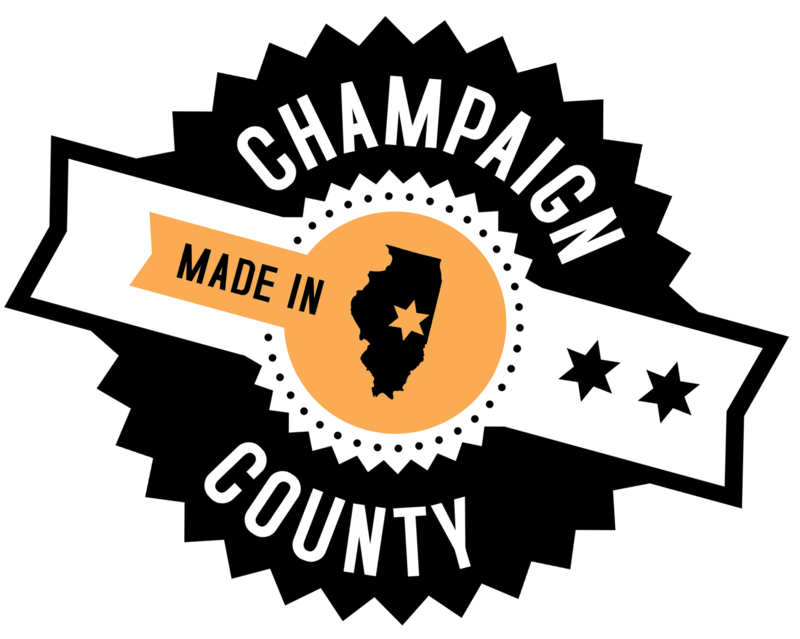 The service is currently available in Champaign, and Zero Percent was showcased at our Tech Cocktail Champaign mixer last night.